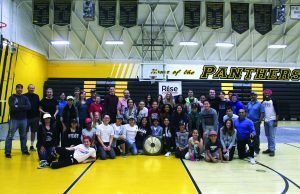 Filled with a sense of community, opportunities for community service, and a trip to Six Flags Magic Mountain, Key Club has attracted many students throughout the years it’s been on campus. 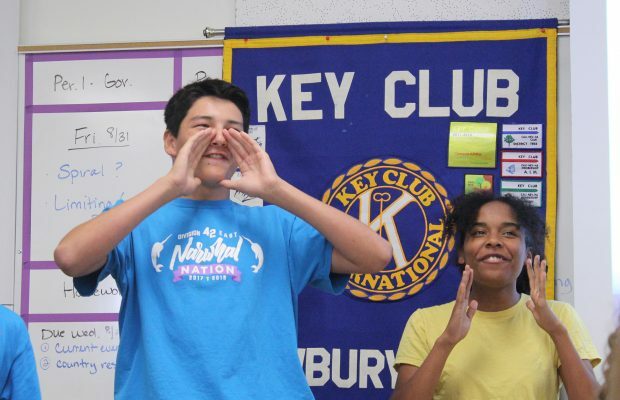 Key Club has attracted around 100 members each year. However, in recent years some people have noticed that members seem to lose interest in the club as the year progresses. Kyle Yasui and Audrey Washington, seniors and Key Club co-presidents, are some of these people. Yasui and Washington both joined Key Club their freshman year. Both wanted to become more involved in the club, so they decided to run as co-presidents. “I saw a lot of problems that I thought needed to be fixed within the club, and I thought that I could give the members a better experience,” Yasui said. Washington and Yasui agree that the biggest problem was that club members were not participating in events. This year, Washington hopes that will change. “One of our main goals is to get the members to participate more and have them feel more involved with whatever is going on at school,” Washington said. To do this, the Key Club board is “planning a lot more events this year, big and small, just to get the members more involved and keep the club active on campus,” Yasui said. Some of these opportunities include restaurant nights, “making toys for the dog shelters (and) making mats for meals on wheels,” Yasui said. Key Club’s main goal is to serve the community. “This year we’re trying to do a lot more with the communities around, like AYSO — we’d help them during their games. Or more locally, like the park district.” Washington said. 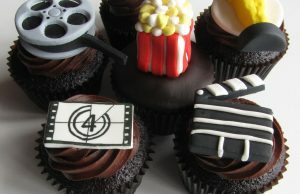 They also raise money for charities, namely UNICEF, Pediatric Trauma Program, March for Dimes and the Thirst Project.